Home Genaral Knowledge World's G.K General Knowledge : Some Importan Cultural Monuments/ Structure Around The World. General Knowledge : Some Importan Cultural Monuments/ Structure Around The World. 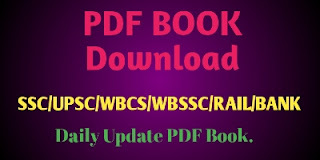 Here GK Solve Share some Important Cultural Monuments name all over the World for Competitive Exams like ssc, wbcs, upsc, ibps, rail, bank, police etc. This topic is very important for Competitive Exams All Over India. So Please read carefully. 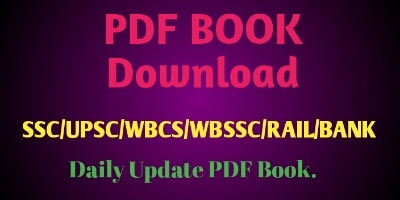 Daily Update PDF Book Download . Click Here ! 'GK Solve' Official Facebook page : http://www.facebook.com/gksolve Open Your facebook and scerch it then like for more fast update. List Of Some Importan Cultural Monuments/ Structure Around The World. Big Ben - London, U.K.
Burj al Arab Hotel - Dubai, U.A.E.